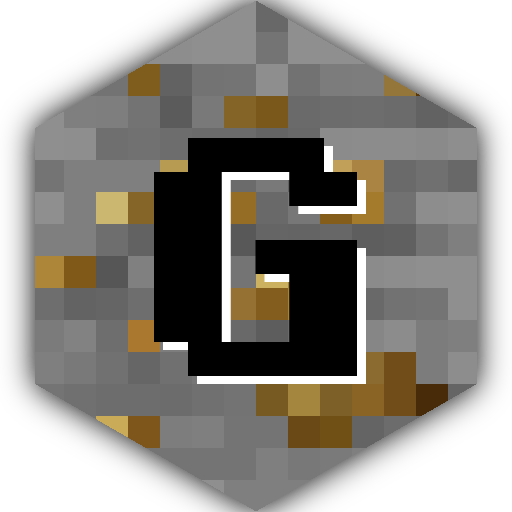 My own twist to the textures of Geolosys, trying to get them closer in style to those of vanilla ores while having the visual caracteristics of the real ores they are supposed to be. Also, as a bonus feature, I include CTM textures to get a full experience of vein mining. So I am a bit stupid. Would you be able to have some instructions on how to install these?